The longer Middle School periods were well received by students who had physical education this week. 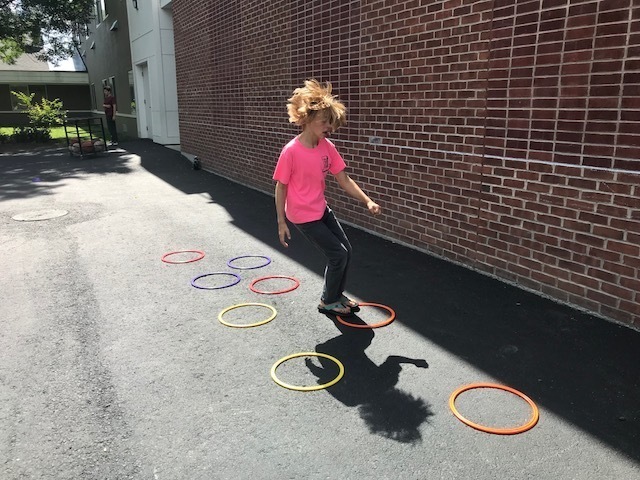 With beautiful weather and students who were motivated to move, students chose from a variety of fitness options using the area and equipment from our own playground. 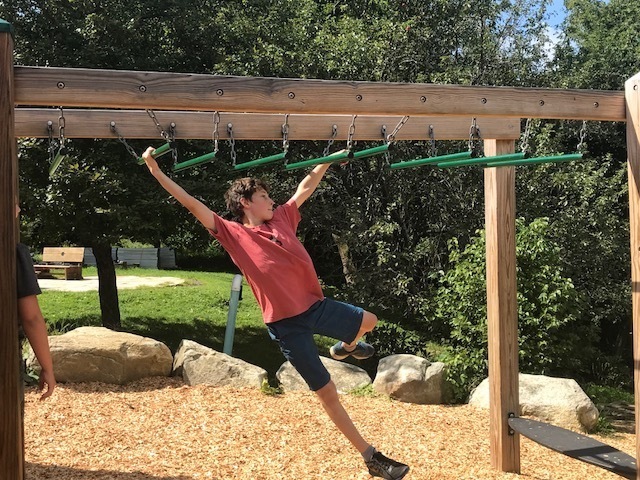 The fitness components of cardiovascular endurance, upper body muscular strength, abdominal muscular endurance, and flexibility were incorporated into activities designed to enhance and build upon their own personal fitness levels. 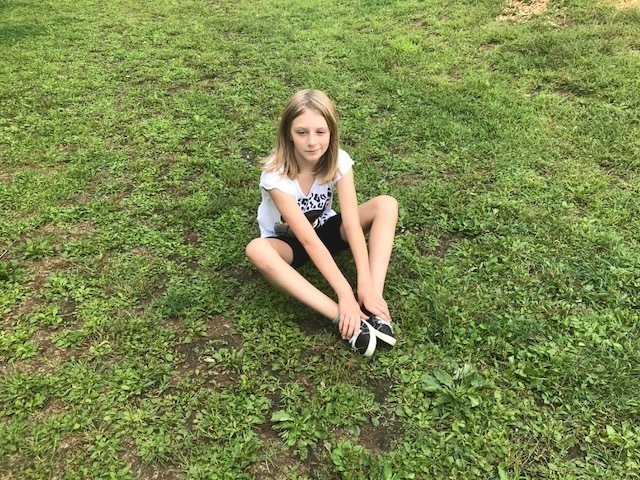 Students were also able to take a "mindful moment" to be centered in nature and to just breathe after this first busy week of school. Exercise should be fun and full of different activities to allow for choices to be made about how to engage in lifelong health enhancing behaviors. Students at the Lyme School are certainly off to a great and healthy start! !